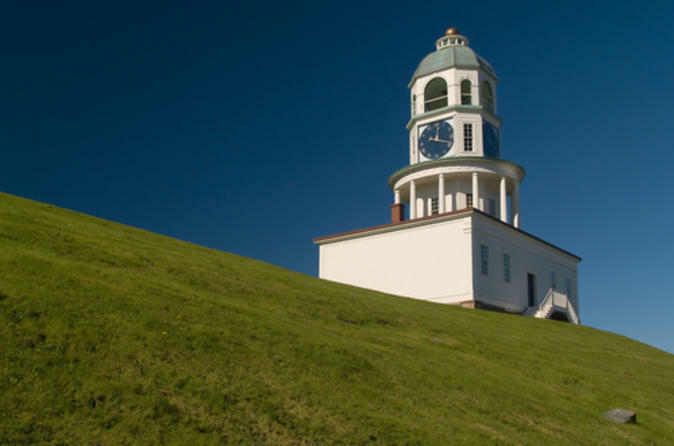 Soak up the sights, history and maritime legacy of Halifax on this 2.5-hour coach tour. Pass by Province House, the Halifax Public Gardens, St Paul’s Church and the Old Town Clock. Snap shots of the hilltop Halifax Citadel National Historic Site and learn about the fort’s role in the British Empire. 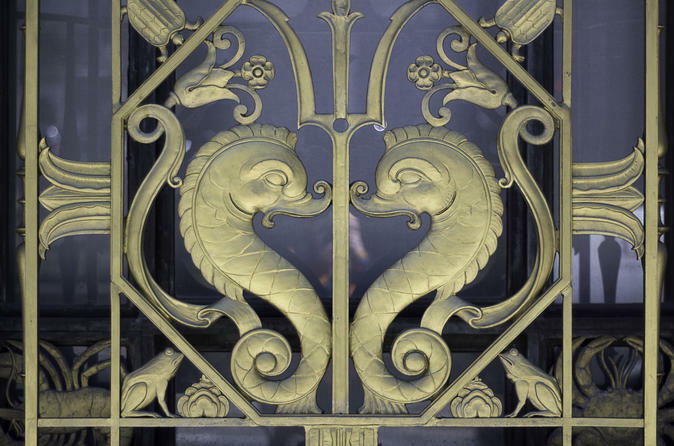 You'll also visit Fairview Lawn Cemetery, where 121 victims of the 'Titanic' tragedy are buried. Throughout the tour, enjoy live narration from a kilted guide. 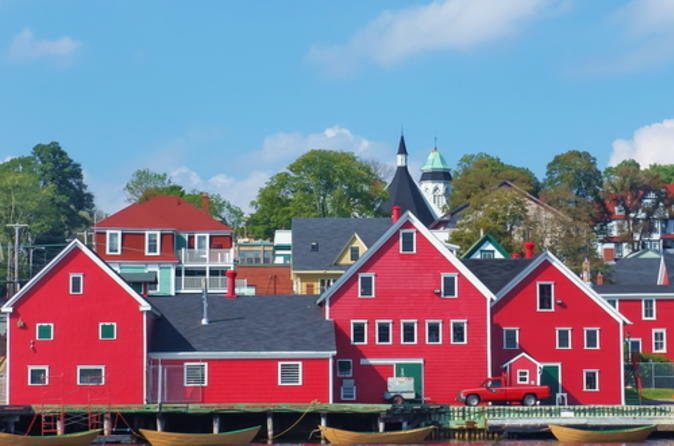 On this day trip from Halifax, venture through Nova Scotia and visit the historical towns of Lunenburg and Mahone Bay. 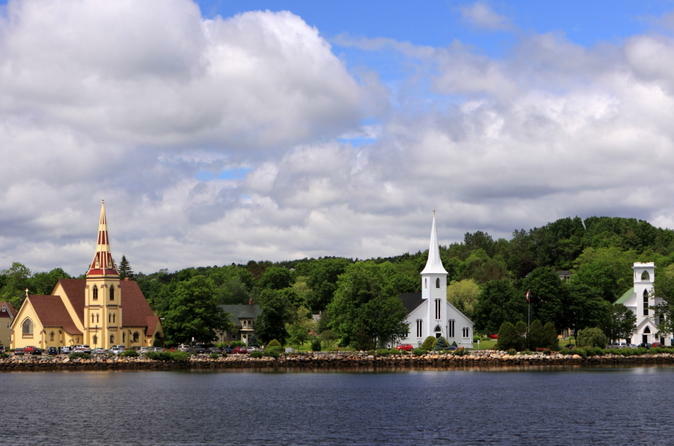 Enjoy a guided walking tour and learn about the history of fishing and boat building in Lunenburg -- a UNESCO World Heritage-listed port town that's home to Nova Scotia's largest fishing fleet -- and then visit churches, shops and galleries and soak in beautiful coastal views in Mahone Bay. 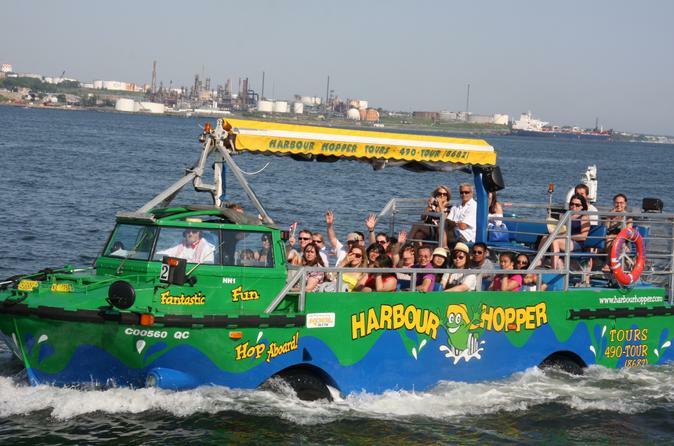 Get a snapshot of Halifax’s classic sights in an unconventional way — on a 1-hour Harbour Hopper tour. You'll travel on both land and water aboard a renovated amphibious Vietnam War vehicle. Drive by St Paul’s Cathedral, Citadel Hill and the Victorian beauty of Halifax Public Gardens, and then splash into Halifax Harbour for great views of the waterfront. Your knowledgeable driver and marine pilot livens up the ride with engaging tales and naval history, and offers pointers on where to head next during your stay in the seaside city. 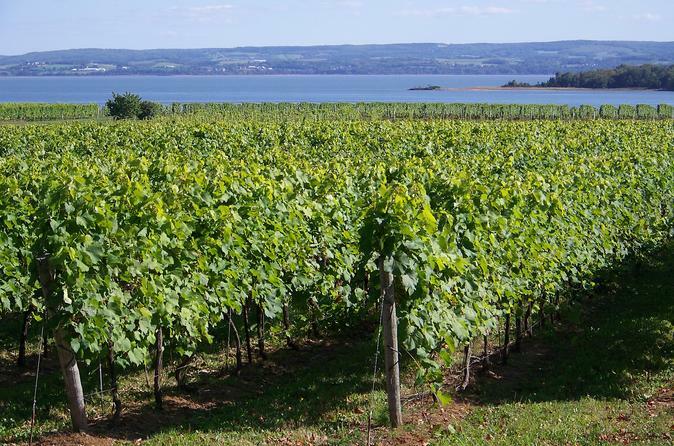 While in Halifax, take a day trip to Annapolis Valley, Nova Scotia’s premier wine and food destination whose beautiful scenery will delight you. Visit three wineries for vineyard tours and wine tastings before enjoying a gourmet lunch. Then, head to Fox Hill Cheese House and Tangled Garden to sample artisan cheeses and unique jams, mustards and chutneys. 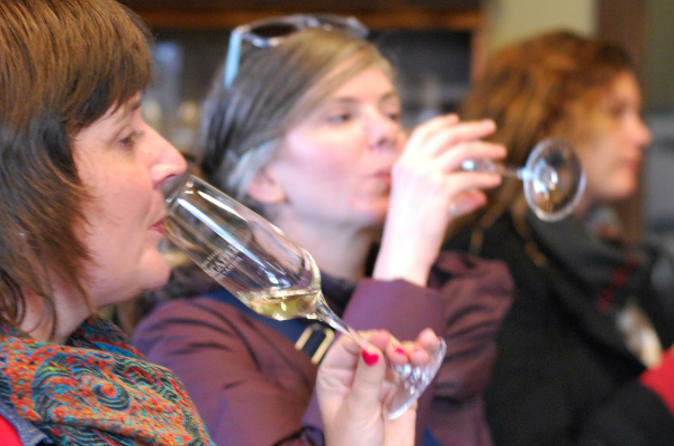 Foodies and wine lovers will love this small-group tour, led by a local guide. This small-group tour is limited to eight people, ensuring a more personalized experience. 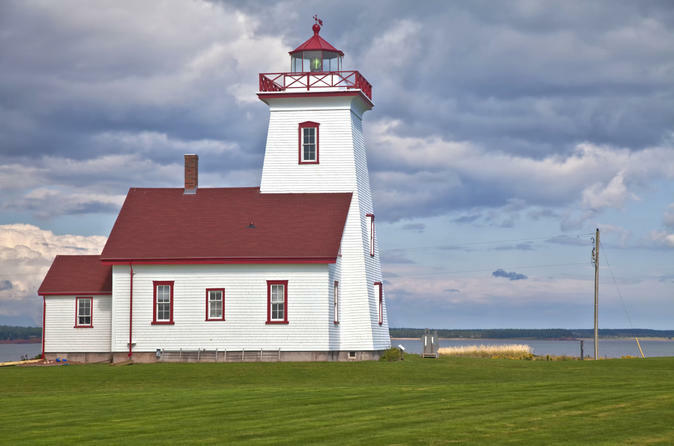 The red cliffs, white beaches and lush green fields of Prince Edward Island await! Departing from Halifax, admire the alluring coastal scenery of Canada’s smallest province as you tour Charlottetown, the island’s capital city, with your guide. Over the course of five days, learn about indigenous culture at the Glooscap Heritage Centre and Mi’kmaq Museum, enjoy a lobster dinner with your travel companions, and explore beautiful Prince Edward Island National Park. You'll also visit famous Green Gables Heritage Place, watch a theater performance, and enjoy free time to sightsee at your own pace. 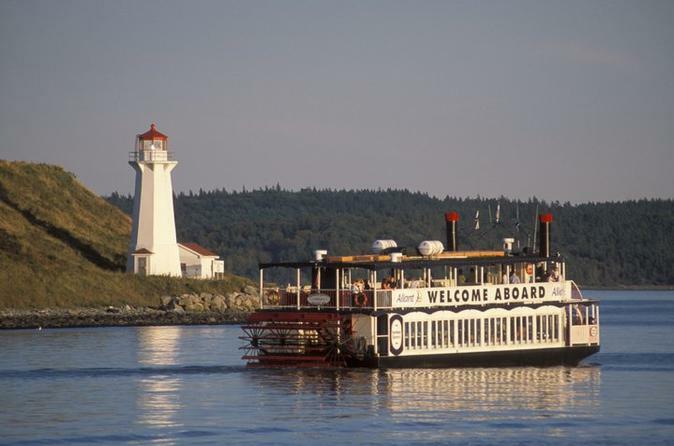 Cast off into Halifax Harbour on this dinner cruise aboard a Mississippi-style sternwheeler. Glimpse top attractions along the Northwest Arm of the harbor, including the lovely wooded landscapes of Point Pleasant Park and the Dingle, while you dine on a gourmet buffet prepared with fresh produce and the catch of the day. Admire Halifax’s waterfront while listening to light but engaging commentary on the points of interest. This 2-hour dinner cruise is an excellent prelude to a night on the town. Enjoy a morning tour of Halifax as you create stunning photos of the iconic waterfront and other gems in downtown Halifax. You will get some great shots of this historic city, whether that's with your smart phone, tablet or camera. Tours are flexible, so you can go to the special events, festivals and exhibitions that make Halifax unique, while building a half-day tour specific to your interests. Beer and wine lovers in Halifax rejoice! Spend the day learning about Nova Scotia’s wine and microbrew industries on this 7.5-hour wine- and beer-tasting tour. Accompanied by a guide, you’ll visit two wineries (Avondale Sky and Saint-Famille) and one brewery (Meander River Farm), plus a local pub for lunch. Transportation to and from downtown hotels is included, so no need to worry about driving! 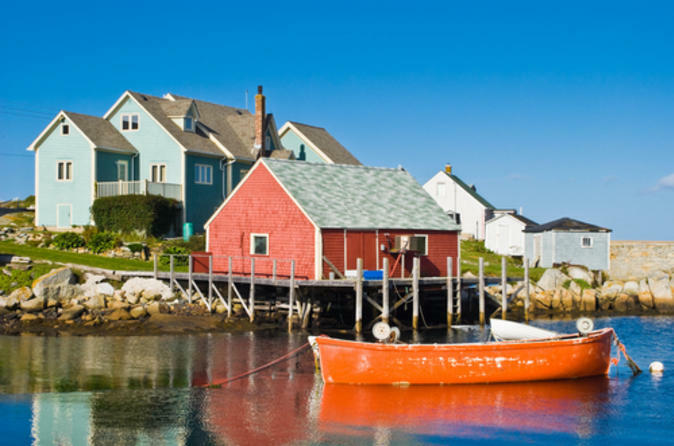 From Halifax, visit Peggy’s Cove, Mahone Bay and Lunenburg, a UNESCO World Heritage Site noted as one of the best-preserved colonial settlements of the New World. During your overnight stay overlooking Oak Island, learn about its fascinating legends – known for more than 200 years as the ‘Money Pit,’ it’s the site of supposed buried treasures! This 2-day trip lets you experience the culture, history and beautiful scenery of Nova Scotia's South Shore.